One night in 1917 Beatrice Haven sneaks out of her uncle's house on Cape Ann, Massachusetts, leaves her newborn baby at the foot of a pear tree, and watches as another woman claims the infant as her own. The unwed daughter of wealthy Jewish industrialists and a gifted pianist bound for Radcliffe, Bea plans to leave her shameful secret behind and make a fresh start. Ten years later, Prohibition is in full swing, post-WWI America is in the grips of rampant xenophobia, and Bea's hopes for her future remain unfulfilled. She returns to her uncle’s house, seeking a refuge from her unhappiness. 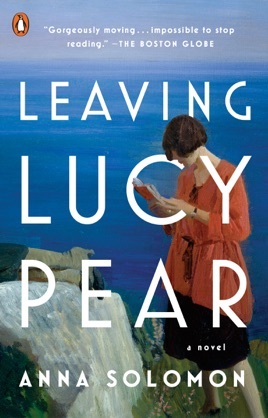 But she discovers far more when the rum-running manager of the local quarry inadvertently reunites her with Emma Murphy, the headstrong Irish Catholic woman who has been raising Bea's abandoned child—now a bright, bold, cross-dressing girl named Lucy Pear, with secrets of her own. In mesmerizing prose, award-winning author Anna Solomon weaves together an unforgettable group of characters as their lives collide on the New England coast. 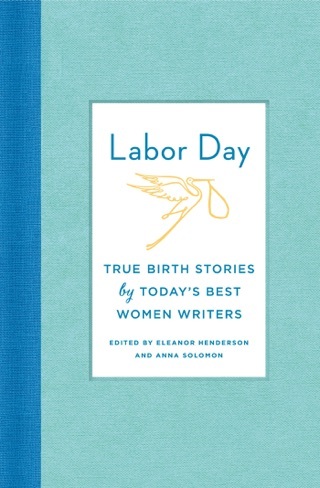 Set against one of America's most turbulent decades, Leaving Lucy Pear delves into questions of class, freedom, and the meaning of family, establishing Anna Solomon as one of our most captivating storytellers. 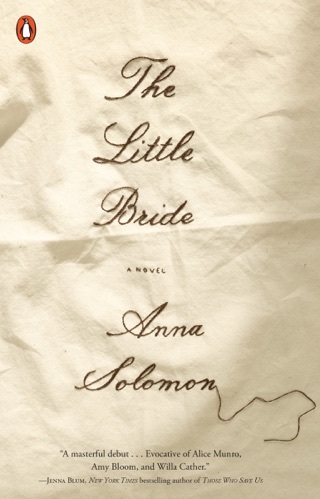 The lives of a girl's biological and adoptive mother are juxtaposed in this new work from Solomon (The Little Bride), a dreamy blend intertwining the harsh gender and class boundaries the women struggle against in the early 20th century. In 1917, Bea, the privileged daughter of Jewish industrialists in Boston and a prominent temperance leader, leaves her out-of-wedlock baby girl in her uncle's pear tree orchard in Cape Ann. The baby is found by Emma, a dirt-poor Irish Catholic fisherman's wife and mother of nine, who takes her in and names her Lucy Pear. Bea and Emma cross paths again in 1927 when Emma, the mistress of a politician courting Bea's endorsement, becomes a maid for Bea's aging uncle. Solomon slowly unravels the revelation of the women's shared past and future and the horrific secret the little girl hides from both of them. The convoluted story of these women, and their little girl's tortuous past, is set against the tumultuous labor unrest and racial politics of the era. Solomon rushes to wrap up the threads of her ambitious tale with a sudden burst of new beginnings, yet deftly manages to keep this lushly written look at two women's haunting choices from slipping into family fantasy.